What is modernity? 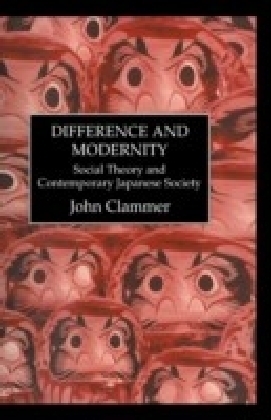 Do we all experience modernity in the same way? How should we understand contemporary social change? This volume explores questions of modernity through critical engagements with the work of Anthony Giddens, focusing in particular on the relationships between his social theory and political sociology. 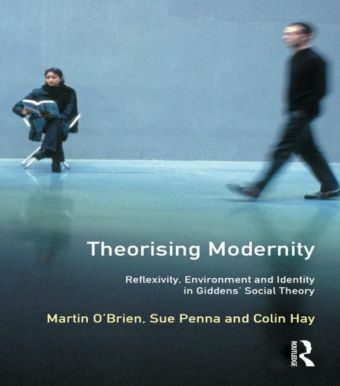 Three substantive areas - reflexivity, environment and identity - are examined theoretically through the relationships between reflexivity and rationality, life politics and institutional power, and universalism and 'difference'.As well as specifically addressing Giddens' reconstruction of sociology, the contributors also explore a wide variety of critical issues currently occupying centre stage in social theory. 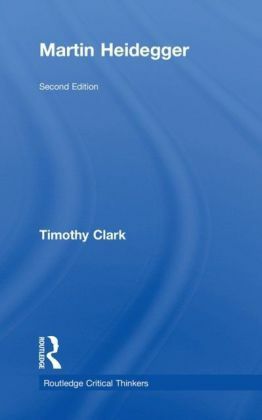 These include questions about the character of contemporary societies, the periodisation of social change, the processes of change by which societies are constantly made and remade by people, the relationships between the 'social' and the 'natural', the formation and maintenance of identities and matters of epistemology and methodology in social science.Theorising Modernity will be of interest to undergraduate and postgraduate students of sociology, modern political thought, social geography and social policy and to social scientists trying to make sense of the modernity debate.Martin O'Brien is Research at the University of Derby. Sue Penna is a Lecturer in Applied Social Science at Lancaster University. Colin Hay is a Lecturer in the Department of Political Science and International Studies at the University of Birmingham (UK), a Visiting Fellow of the Department of Political Science at the Massachusetts Institute of Technology (US) and Research Affiliate of the Centre for European Studies at Harvard University (US).